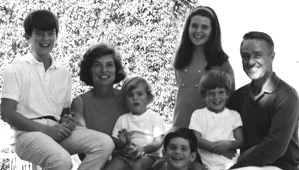 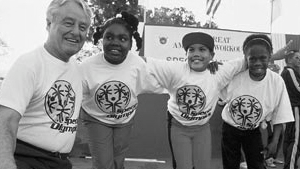 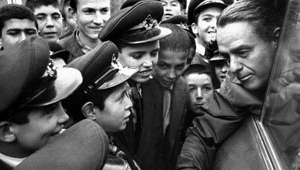 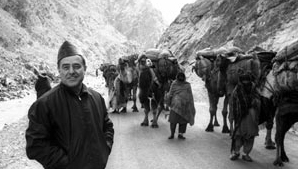 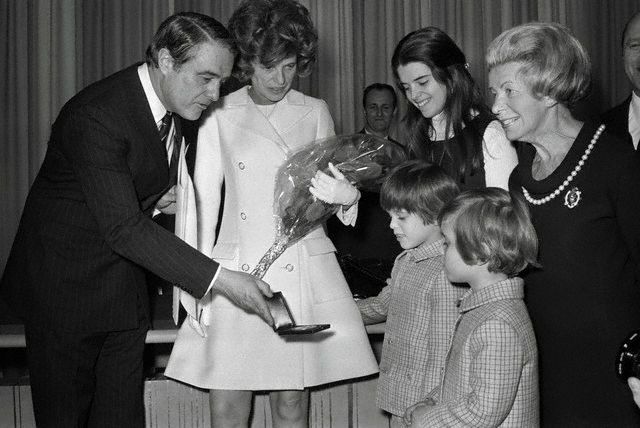 Sargent Shriver was one of our nation’s most influential public figures. 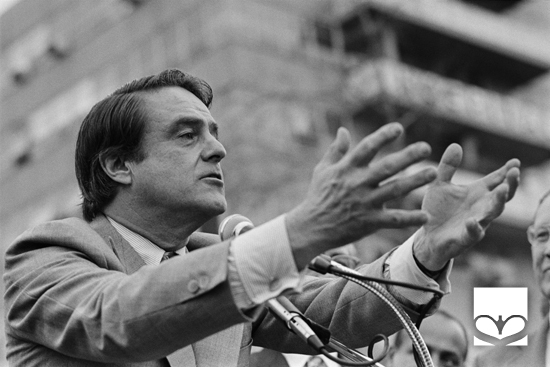 His legacy of social innovation and achievement is rooted in his spiritually driven idealism and formidable political skill—cultivating allies, engaging critics, and working tirelessly to promote public understanding of his ambitious and often controversial programs and proposals. 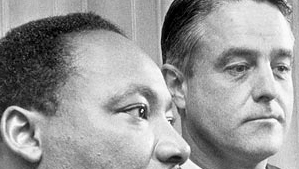 The breadth and reach of this legacy is illuminated by the set of core values Sarge carried with him and shared throughout his lifetime: civil rights, peace-building, political leadership, empowerment government, equal opportunity, service, faith, and family. 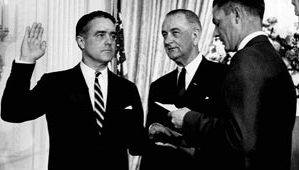 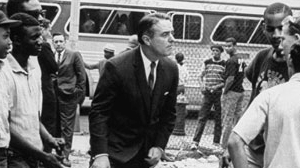 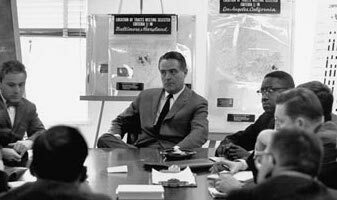 Sargent Shriver urged attorneys to play a role in achieving justice and opportunity for low-income communities.